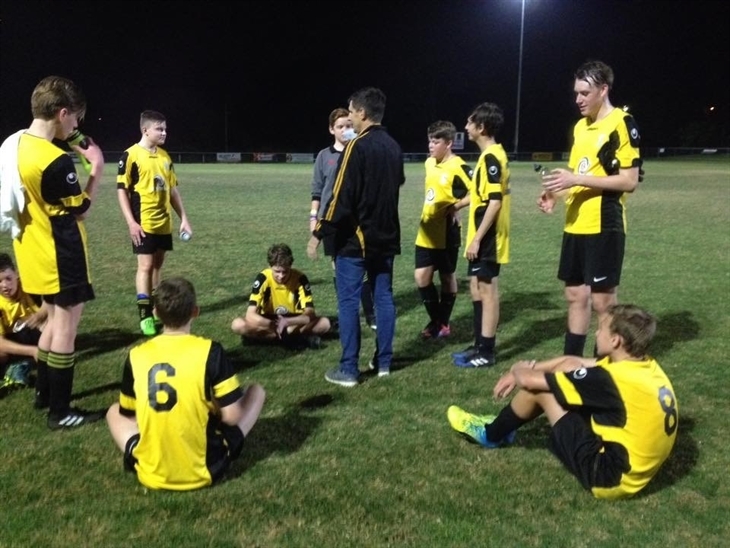 Pine Hills FC provides a range of opportunities for volunteers who are looking to assist in the development of players from Mini Roos up to Senior Teams. Further information about this rewarding role are below. To ensure the successful coaching of the team and welfare of the players in their care, whilst making sure that all on-field matters are dealt with efficiently and timely. Provide support to the team manager and any support staff. Ensure PHFC is represented both visibly and ethically as required. · Plan, conduct and evaluate training sessions with consideration of updated coaching trends. · Develop and communicate match plans to the players and Team Manager. · Provide ongoing feedback to individual players on performance during training and matches. · Co-ordinate and supervise the activities of the Team Manager. · Liaise with the players’ parents or guardians for team information and player injury rehabilitation. · nutrition, mental skills, fitness and strength. · Assume responsibility for the operation of all individuals who interact with the players. · Ensure match selections are made with respect to team objectives and expectations. · Assume supervisory role of the team when required during training sessions and game days. · May provide a written report to PHFC for newsletters within a reasonable deadline after the completion of all games. · Assist the Team Manager in the supervision of team members, specifically when the players are on the football field. · Accountability for the planning of a learning environment and practices during the prescribed tenure. · Responsibility for all technical and tactical implementation of policy. · To coach the players with consideration for the mission and goals prescribed for the team. · Provide live updates and game information through ‘Teamstuff' (website and app) when required. · Reports to the Team Manager and Technical Director. · Supports the team manager, committee and other support staff. The Team Manager will report to the Technical Director and General Committee of the club, as well as the Team Manager. · Great organisation and communication skills. · Minimum current level 0 accredited Football Coach or accreditation being commenced upon application. An FFA Document that describes the coaching process and covers the what, how and why of coaching. “Did you win?” is traditionally one of the first questions a grassroots player will be asked when speaking about their game with family and friends. It is precisely this mentality, that winning comes before development, that needs to be changed and better understood. Australian football must have a fundamental change as to how the game is played and coached, with this transformation beginning at the grassroots level. Understandably, there must be a balance between winning and player development, however, the primary objective must be to develop more ‘world class players’. In the words of Peter Drucker, ‘the best way to predict the future is to create the future’. 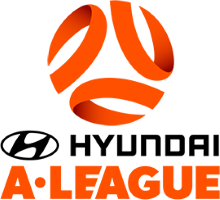 And so, the FFA has commenced this journey in scripting the future for player development with the implementation of the Optus Small Sided Football (OSSF) formats. OSSF are football games designed especially for children, with fewer players on smaller sized fields. The formats of OSSF allow for greater interaction with the ball and involvement in the game. OSSF meets the developmental needs of younger players whilst maintaining a strong focus on maximum participation fun and enjoyment. A key component to OSSF is transferring the attention and focus to development rather than winning, hence the introduction of a ‘non official competition’ format for Under 6’s through to and including Under 11’s.